Posted on May 21, 2018 at 12:37 pm. 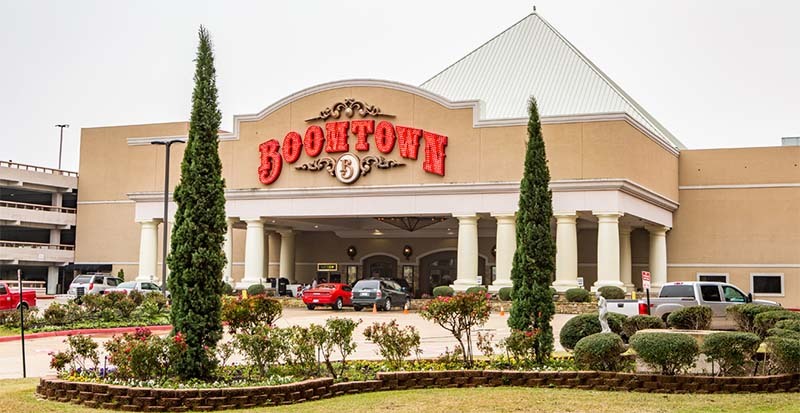 BOOMTOWN Casino Hotel is in hot water after allegedly marketing offshore gambling sites to citizens in Nevada. The Nevada Gaming Control Board filed the complaint against BCH Gaming Reno, the operators of Boomtown, on May 11. BCH Gaming Reno has been charged with two violations of the Nevada gaming statues and violating the 1961 federal Wire Act. Nevada is one of the few USA states where some online casino games are legal, but the online websites must have a Interactive gaming license to operate, something BCH Gaming Reno does not have. The casino said it had wanted to incorporate a free play casino into its website, but had found the license for the software to be too expensive. Instead the casino added affiliate links to its website which pointed to more than 15 offshore casinos, all of them connected to Affiliate Edge and Deck Media, both licensed in Curacao. Upwards of 10 of these sites offered play for real money on top of their free-play mode, and some even openly said US players are welcome to play. In essence Boomtown was earning commission from an illegal activity, but in March of 2017 a customer contacted the GCB wondering how legal the casino’s website was. The GCB then informed Boomtown in August of 2017 that they were liable for the activity taking place on their website. Subsequently the casino threw its graphic designer under the bus, claiming they were the only one to touch the website, and that they had little knowledge of gaming laws.